Forgiveness. Versatility. Distance. All improved to provide the ultimate in long-game performance. 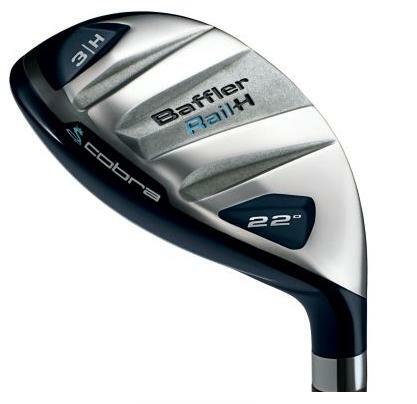 More than 30 years ago, Cobra launched the Baffler and revolutionized the way golfers play long approach shots. The tradition continued with the Baffler DWS and TWS – the #1 selling hybrids in the game. Now, we’re combining inspiration from our original design and years of knowledge gained from making the game's best-performing hybrids to create the Baffler Rail Hybrid. It's a nod to our heritage and a huge step forward that will continue Cobra's tradition of manufacturing the game's most forgiving, versatile and powerful hybrids. "The new Baffler Rail Hybrid utilizes a thinner, high-strength steel face to increase ball speed and a new rail sole to improve turf interaction by reducing drag." 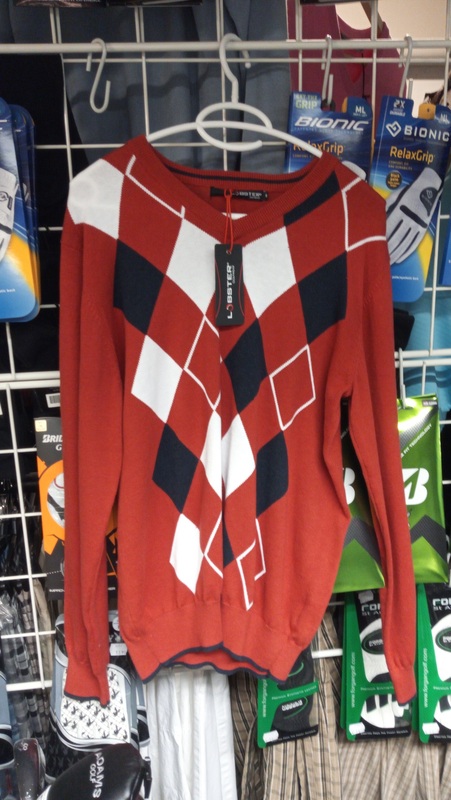 For all women golfers seeking ultimate long-game performance. Tuotteen lisäyspäivä: lauantaina 22 tammikuuta 2011.